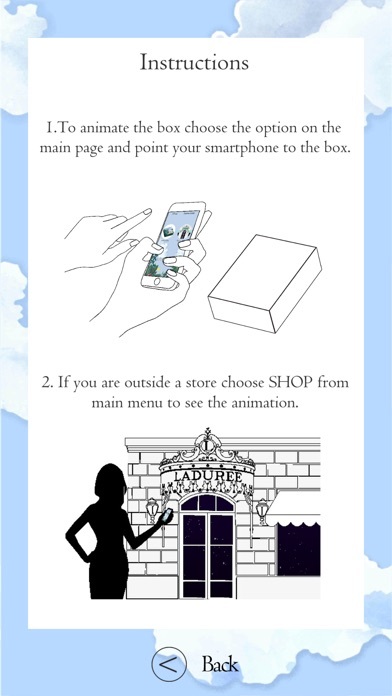 Maison LADURÉE is one of the most beautiful pastry references in the world and a worthy representative of the Art of living and French know-how. 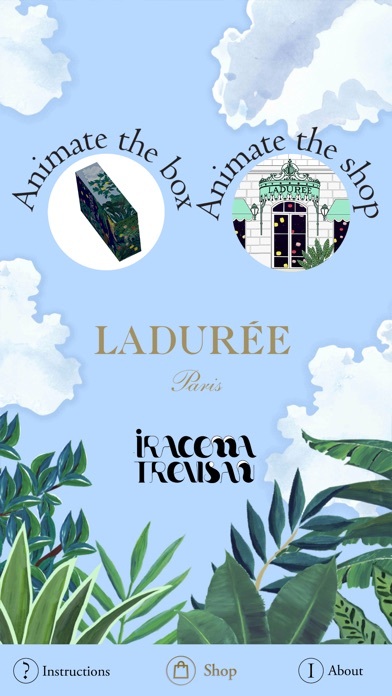 Drawing strength from its fabulous ability to constantly reinvent itself, the brand has become a master at creating magical, unforgettable and refined moments, cleverly using fashion trends while retaining its roots and old traditions. 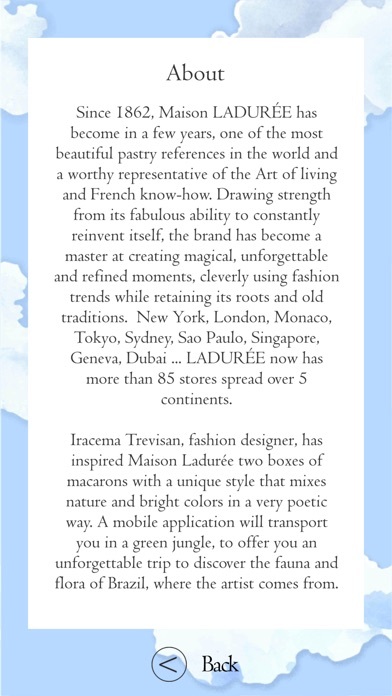 New York, London, Monaco, Tokyo, Sydney, Sao Paulo, Singapore, Geneva, Dubai ... LADURÉE now has more than 85 stores spread over 5 continents. 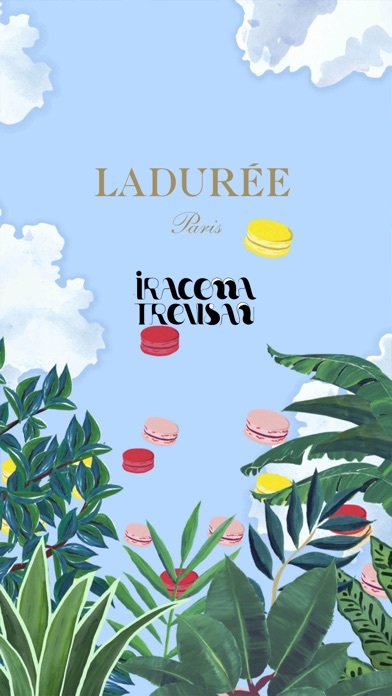 Iracema Trevisan, fashion designer, has created for Maison Ladurée two boxes of macarons with a unique style that mixes nature and bright colors in a very poetic way. This mobile application, part of their collaboration, will transport you in a green jungle, to offer you an unforgettable trip to discover the fauna and flora of Brazil, where the artist comes from.